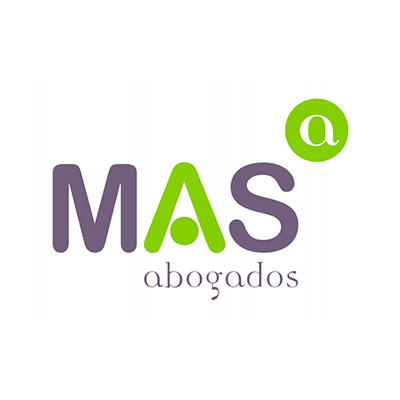 Moragues And Scade Abogados S.a.
MAS Abogados is an SME founded in 1992 and comprises a team of lawyers specialized in special administrative law, and focused on Environment and Urban Planning. We count on an extensive network of specialists in different fields and a proven track record in working with the Public Administration. The aim of the company is to add high value-added solutions to environmental and urban problems, sometimes designing specific policies and others working with stakeholders in participatory processes related to decision-making issues.